An Auckland secondary teacher, who has transformed the teaching of junior science by using new technology to create online lessons and inspiring students to higher levels of achievement, has won New Zealand’s top teaching prize. Steve Martin, of Howick College, has created virtual science lessons to encourage students to think for themselves, learn at their own pace and use new technology, which he says tricks them into learning by having fun. His outstanding teaching has won him the 2010 Prime Minister’s Science Teacher Prize worth $150,000, with Steve receiving $50,000 and the remainder going to the Howick College. 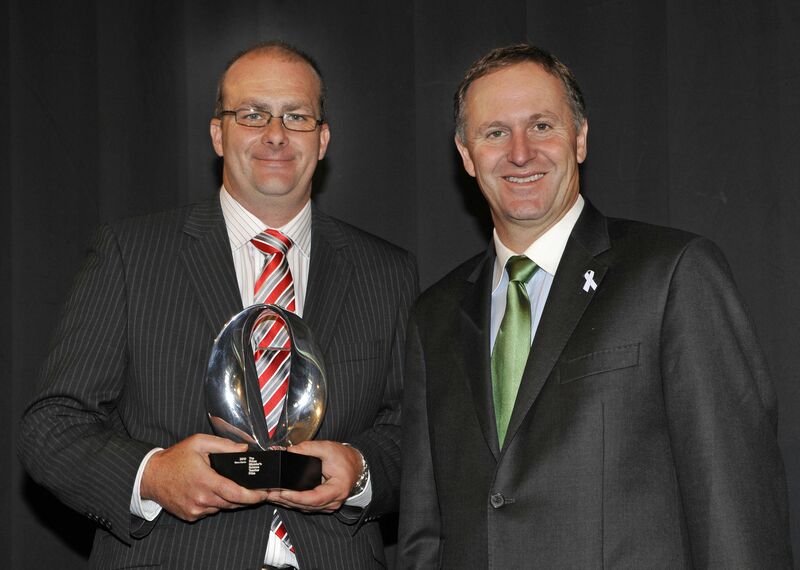 The Prime Minister’s Science Prizes were introduced in 2009 to raise the profile and prestige of science among New Zealanders. 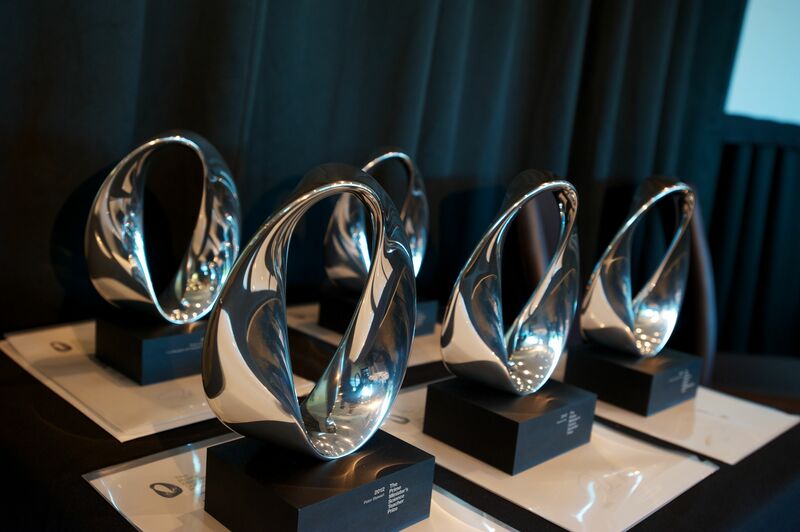 The five prizes combine recognition and reward, with total prize money of $1 million spread across five awards. The 41 year old joined Howick College as Head of Junior Science in 2005. Since then, he has rewritten all the junior science programmes and developed new resources including a wealth of activities, videos, worksheets and PowerPoint presentations. The idea of rewriting junior science programmes and delivering them on a digital platform through the school’s intranet was fuelled by frustration with students falling behind with their work while away from school for sports tournaments, family commitments and holidays. Through his ‘Virtual Classroom’, students can access their lessons at any time, extending their learning beyond the classroom and enabling them to study at times to suit. Netbooks, laptops and mobile phones replace pen and paper. Students can access resources, instantly message to share information or post questions, ask Steve for help and get instant feedback, all online. They can create cartoons, videos and digital posters to demonstrate their understanding of a topic. Surveys of Steve’s students during the past three years show a significant increase in academic achievement, motivation, understanding of science and ability to think more creatively. The number of students achieving excellence in their end-of-unit tests has increased from three percent to 53 percent. The lessons have clear objectives, with each objective split into different levels of thinking, meaning those who are slower at processing information can learn at their own pace and achieve success, which improves their thinking and confidence. “Class experts emerge that may not be identified in a typical classroom when they are overshadowed by more vocal students. There’s more collaboration among students and staff, and that’s also extending to parents who see their children enjoying the new way of studying,” says Steve. Howick College Principal Iva Ropati says Steve’s approach recognises the need to raise student achievement. “His innovative approach involves an element of risk taking which is not easy in what is traditionally a conservative environment, and traditional approaches are wearing thin,” says Mr Ropati. “Steve constantly pushes the barriers. He thinks outside the square and challenges himself and the students to reach their potential. “Those type of teachers are like gold and don’t come around very often,” says Mr Ropati. Steve is also involved in professional coaching and development, with his work helping to improve teaching practices throughout the school. Steve has a Bachelor of Science (Hons) and a Masters in Education leadership and management. He was last year named a Microsoft Distinguished Teacher. “The Prime Minister’s prize is validation of what I’m doing. It will open doors for me to meet experts in the field so I can continue learning and developing new programmes and share the way I work with the wider community, not just with other teachers and parents,” says Steve. “We are fortunate to have Steve on staff. His influence on young people is good for New Zealand, and is helping shape future leaders,” says Mr Ropati.